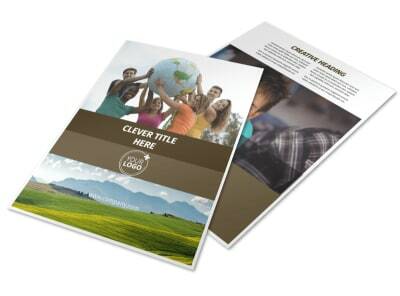 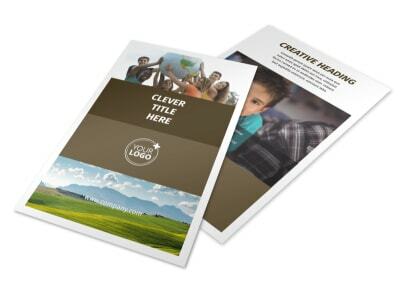 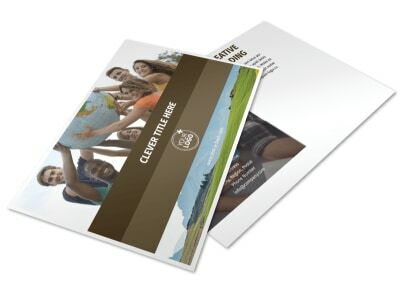 Customize our African Mission Trip Postcard Template and more! 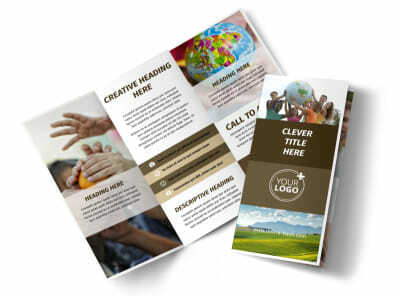 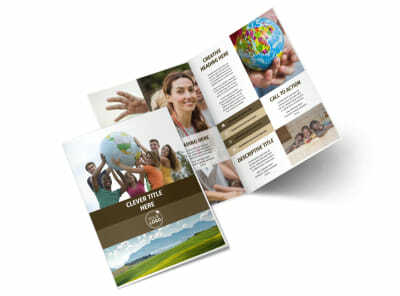 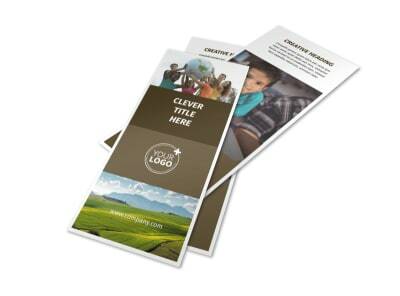 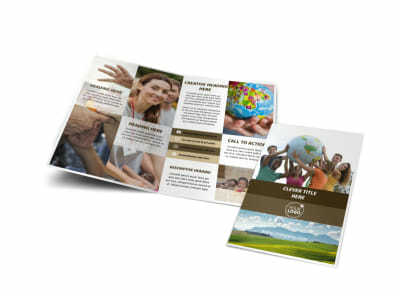 Spread the faith among clients with African mission trip postcards designed using our user-friendly templates. 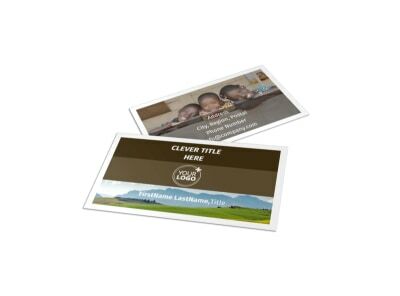 Customize your postcards with photos from your last African mission trip, play with colors and other design elements, and include your mission statement and other important information. 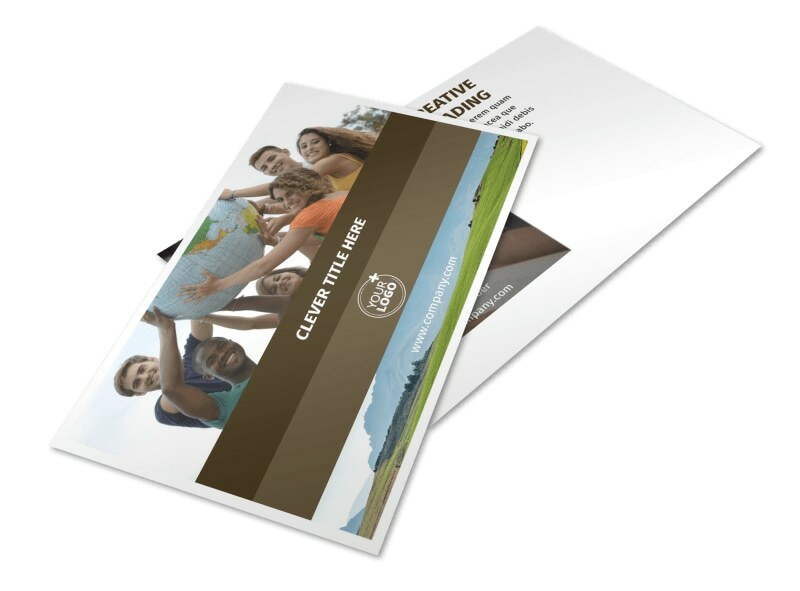 Spread your message to online audiences with a digital postcard, or print out physical copies to distribute among your flock.